The ability to get your shed delivered to your door has come a long way since a few years ago. 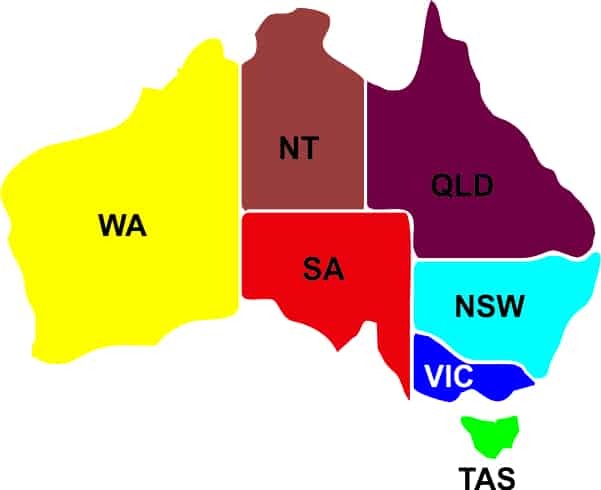 From having only one central location manufacturing materials for sheds, to now having over 20 manufacturing and distribution steel plants around Australia, we can now to most people and places around the country and at great low rates. You also have the option of picking up your shed kit from one of the depots yourself if you prefer, and remember for you peace of mind, you are getting genuine Australian made steel for your shed.